Most organizations use metrics as measuring sticks, showing people how the organization is doing. Many management teams use a Balanced Scorecard, including both financial (lagging) measures and non-financial (leading) measures. Lagging measures show us results that have occurred, after the fact. Leading measures show progress at a designated point in time, allowing time for people to take corrective action when necessary to achieve a goal. These are all important for business performance. But metrics can deliver much greater value to a business. 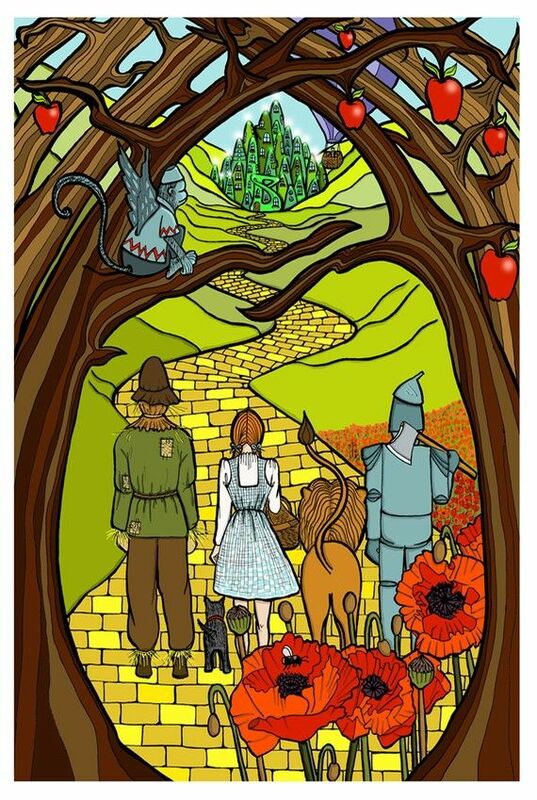 The best metrics serve as a clearly marked path leading to achievement of the strategy, just as the Yellow Brick Road took the legendary Dorothy and her cohorts to see the Wizard. 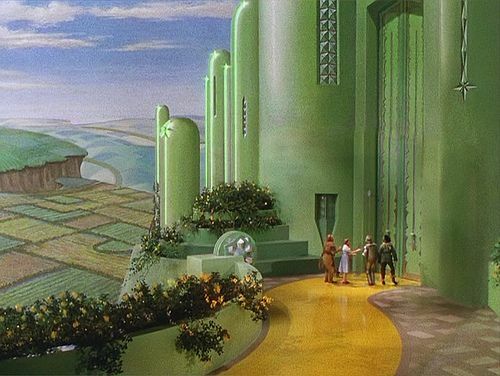 The Yellow Brick Road was clearly visible to the famous Oz adventurers at all times, enabling them to take the most direct route. It is the responsibility of leaders to create a strategically aligned Yellow Brick Road for their people, solidly constructed of balanced metrics and communication. By focusing everyone on delivering the company’s unique, strategic value, strategic goals can provide an all-encompassing context for performance and change. Is your company managing metrics for maximum performance? Or is performance being diluted by distractions and low/no-value work? These are key questions as you begin to re-visit, and potentially, re-design your metrics implementation. What Is H.R.’s Strategic Role?